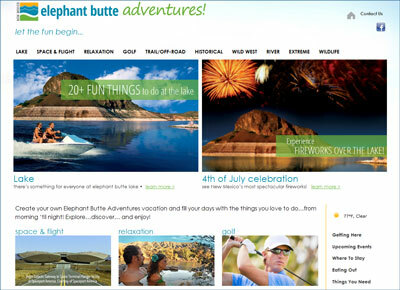 Visit this website detailing the best adventures in Elephant Butte – New Mexico’s favorite travel destination. 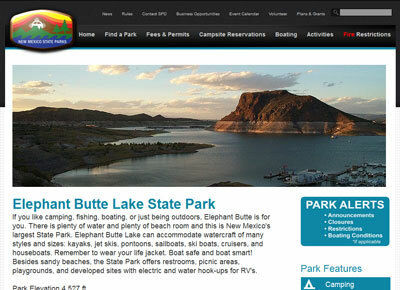 Website for Elephant Butte Lake State Park. New Mexico State Parks Division has up to date info including fee schedules and more. 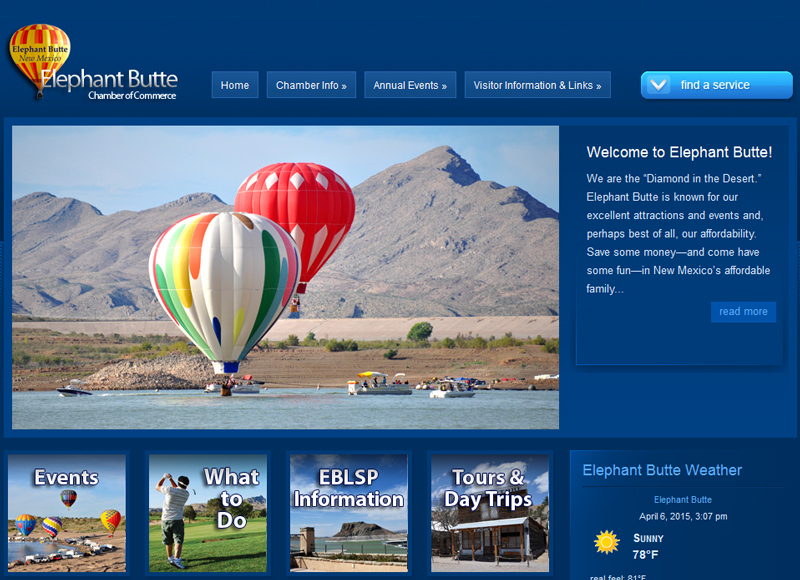 Website for Elephant Butte Chamber of Commerce member business information. Site also includes a wealth of visitor information and resources. 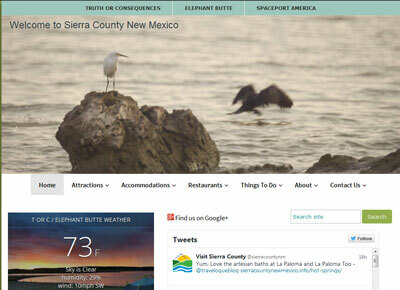 Website for visitors to Sierra County includes visitor and area business information. The Division is responsible for issuing residential and commercial building permits and conducts field inspections for general building, electrical, mechanical, and LP Gas code compliance and safety standards. Sierra Vista Hospital is a community-operated, 15 bed Critical Access Hospital that provides Medical, Surgical, Ancillary and Emergency services.